BIG Partnership has been handed a six-figure contract by RBS Group Plc to deliver regional media relations for its NatWest, Royal Bank of Scotland, Lombard and Invoice Finance brands across the UK. The agency, which won the brief after a highly competitive pitch process against a shortlist of major national agencies, has Northern bases in Manchester and Liverpool. It will operate from its local hubs to service the account on a UK-wide remit, with its Scottish offices and Manchester office looking after Scotland and the North of England and Wales, respectively. In the south of England, BIG will partner with London-based communications agency, Luther Pendragon. BIG’s role will largely involve communicating the work of individuals from the bank’s regional operations, and how they help customers achieve their business goals. 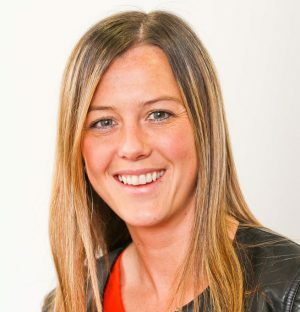 Sharon Mars, director at BIG Partnership, will act as strategic lead on the account, working alongside Sarah Lawless who joined BIG in May last year as head of the North West division. Set up in 2000, BIG opened an office in Manchester - to add to its only other English base in Liverpool - last year.